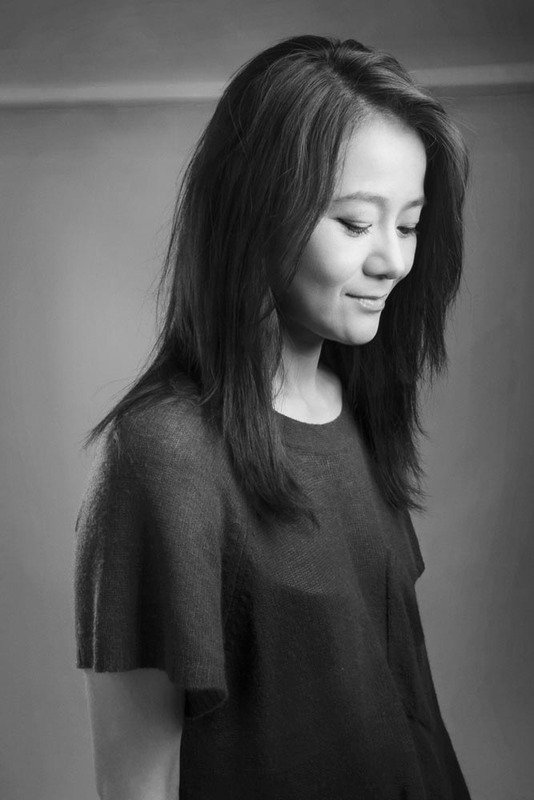 Specialized in cashmere knitwear design, Yujia was on “ one to watch” by USA’s Women’s Wear Daily (WWD), “a new star in cashmere sky” -Die Welt. Established in 2009, and debuted in January 2012 at Mercedes-Benz Fashion Week Berlin to good reviews from WWD, GQ, VOGUE Germany and Italy, ELLE Hong kong and China. German nationality, based in Paris. Specialized in cashmere knitwear design, Yujia was on “ one to watch” by USA’s Wom- en’s Wear Daily (WWD), named one of Best newcomers by German textile magazine TextilWirtschaft. Yujia, German nationality, based in Paris. 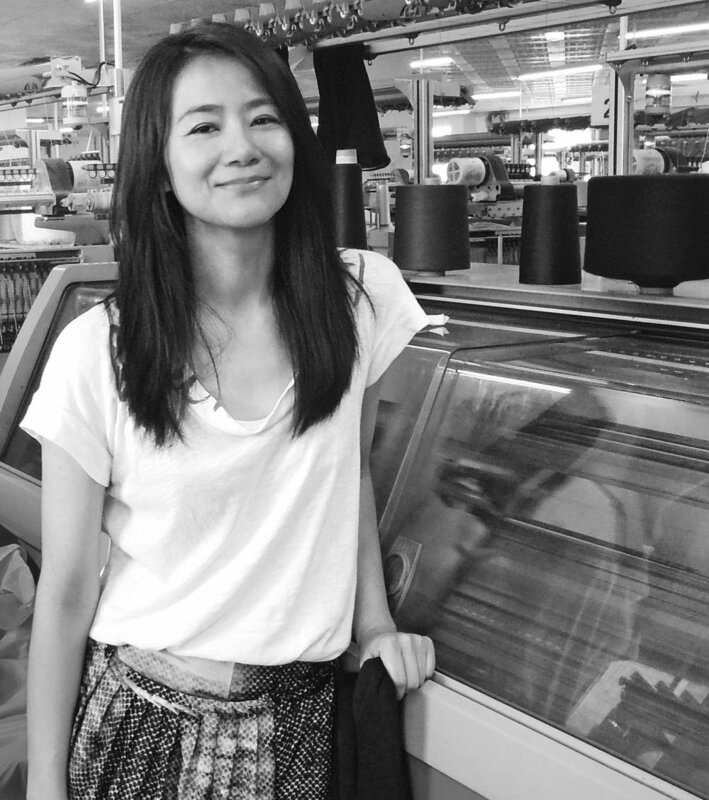 Studying first Fine Arts, then Fashion & Textile Design, from New York, Paris to London, she worked some years in the cashmere apparel industry as Trend consultant, Design director before debuting her cashmere knitwear line in January 2012 at Mercedes-Benz Fashion Week Berlin. Established in 2009, and debuted in January 2012 at Mercedes-Benz Fashion Week Berlin to good reviews from WWD, GQ, VOGUE Germany and Italy, ELLE Hong Kong and China. Taking a relaxed approach to highly acclaimed luxury material-cashmere, designer Yujia’s cashmere collections embodies youthful attitude, It blends ethnic touches and American sportswear with modern sophistication to form a highly contemporary aesthetic. It is a new go-to luxury made for living in. These exclusive cashmere knits make an exceptional statement: effortless, ethereal, and edgy. From 2014, Part timely, Yujia has been as consultant for Paris Haute Couture houses, such as Valentino, Schiaparelli, Jean-Paul Gaultier. Yujia has worked on Oscar winning french actress Juliette Binoche’s red carpet dress for Cannes film festival 2017. 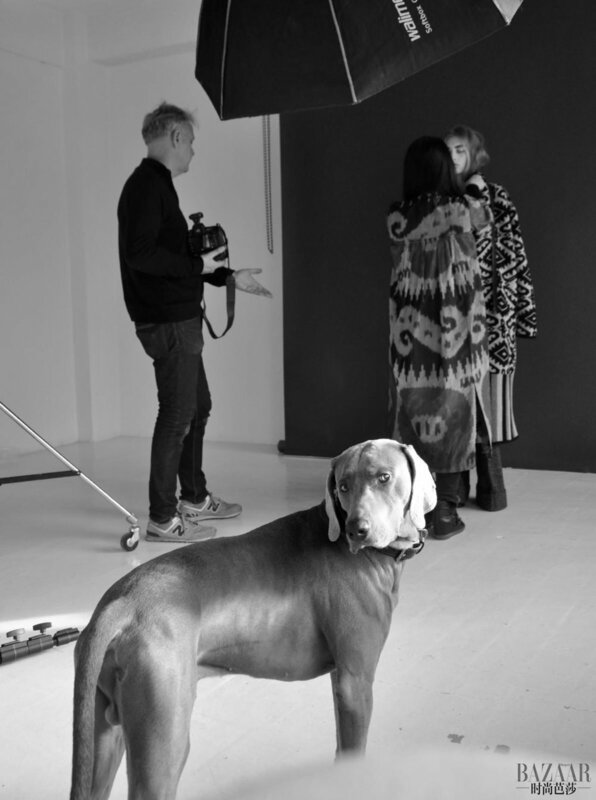 Yujia currently divides her time between Paris and Berlin with her weimaraner dog Max.